If you’re using full size nuts, whizz them up in a food processor first. If you don’t have a food processor, throw them in a food bag, place on a copping board and whack with a rolling pin – take that you little nuts. Add all the nuts and seeds to the bowl and stir. In a pan, melt the coconut oil and honey before adding to the mixture. This helps bind the ingredients and make a sticky mess. Now transfer to a baking stray and pop in the oven for 30 minutes. Stir occasionally to ensure the top does burn and add the sultanas 10 minutes before the end – this avoids them going too crispy. 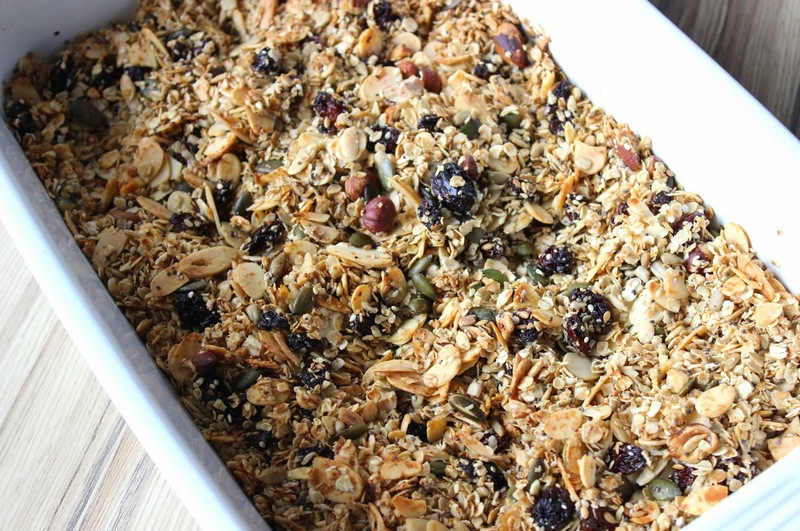 And voila healthy, tasty, easy and completely sugar free granola! You can totally play about with the recipe too. Swap honey for maple syrup if you’d prefer it sweeter or try different dried fruits. Serve it, however the hell you like – I like almond milk and berries. 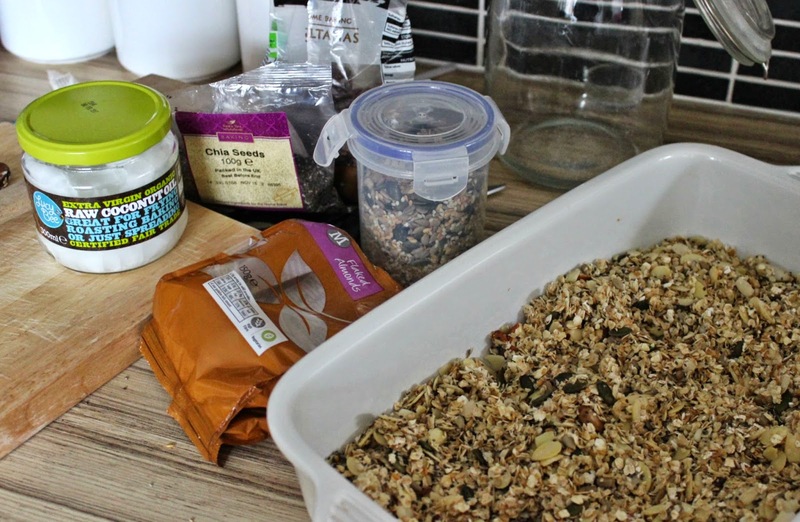 Try it hot with some frozen yogurt or ice cream, it’s like a guilt free fruit crumble! 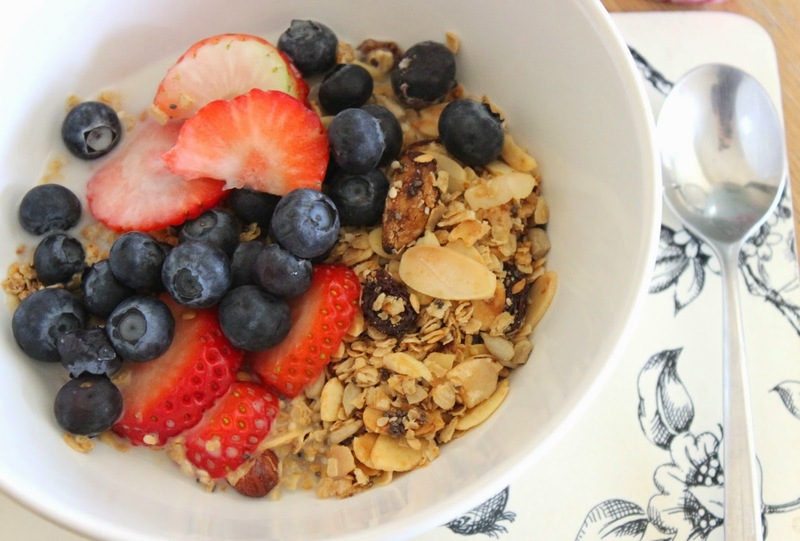 I love making my own granola! It so easy and sometimes I sit there and eat it like I would a bag of crisps! lol I sometimes add a bit of either almond or vanilla essence into mine, depending on what mood I'm in. Be sure to check out my polaroid camera giveaway! 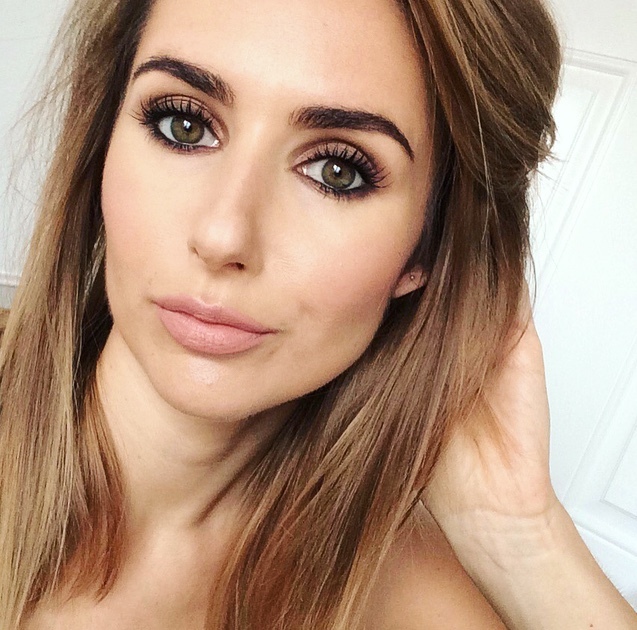 Why didn’t you tell me how AMAZING Hoola is?